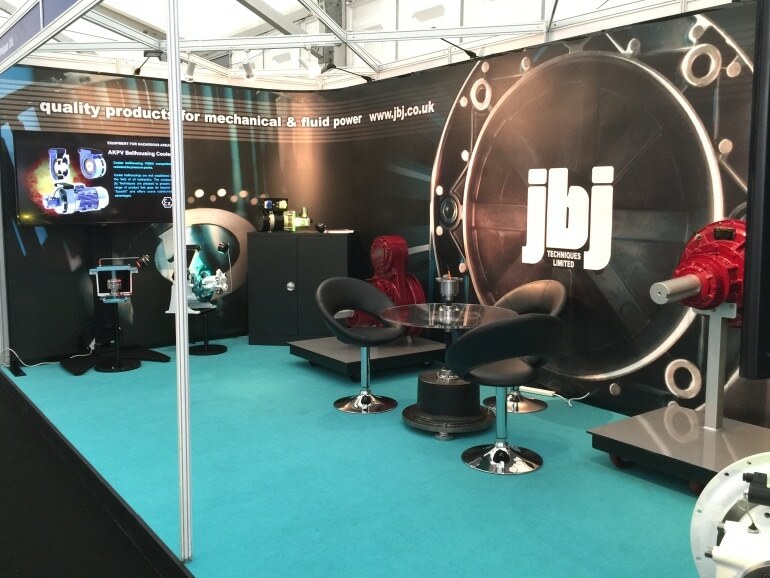 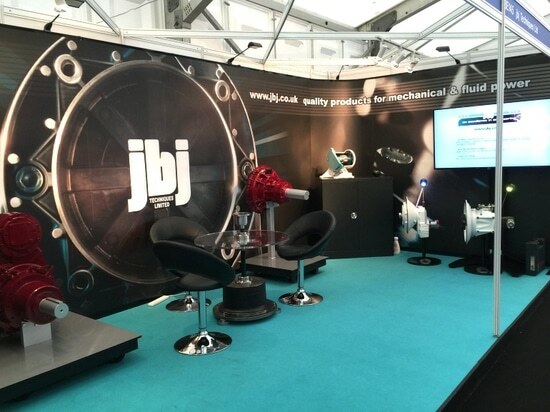 Speak with the engineers at jbj Techniques about your project be it small or large, simple or complex. 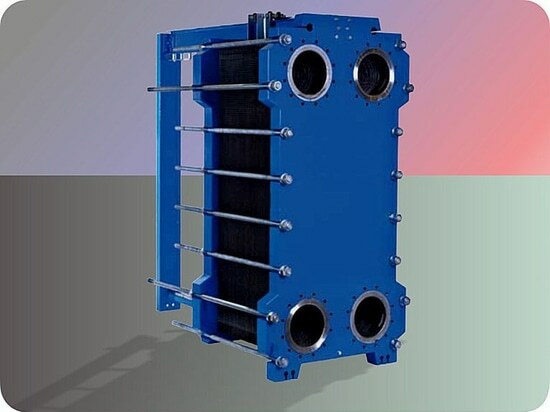 High quality mechanical and fluid power products are always available straight from our comprehensively stocked warehouse, but, we are more than that! 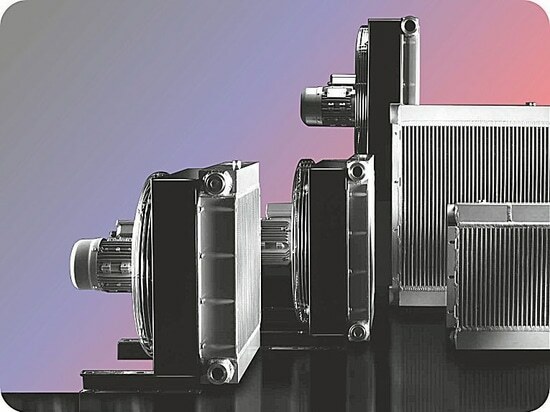 If you need more, be it the smallest drive component through to complex drive line component packages, then speak to our experienced sales team who will provide a solution based upon your application requirements. OE2017, stand 3E145, Sept 5 - 8, Aberdeen, Scotland.